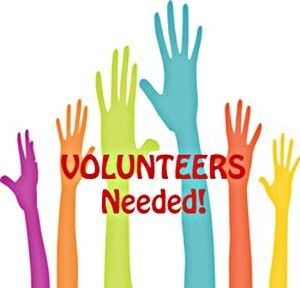 Asperger Works is looking for seniors 65 and over with various life skills and experiences to volunteer at our organization. Asperger Works, Inc. is a 501(c)(3) not-for-profit charitable organization dedicated to helping adults 16 and up diagnosed with Asperger’s Syndrome obtain and maintain meaningful employment. For more information, please contact our Volunteer Coordinator or call 978-710-9951, ext. 3. If you would like to serve on one of our committees, please see AWorks Committees.